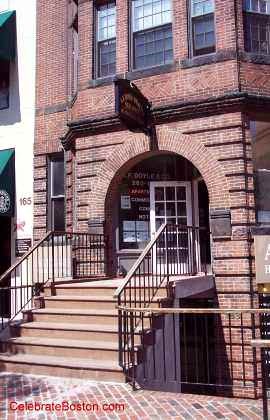 A. F. Doyle and Company is a luxury apartment rental agency in Boston. The exclusive agent for many properties in the Back Bay and Kenmore Square area. Listings range in style from studios to four bedrooms, as well as apartments with New York City style lofts.